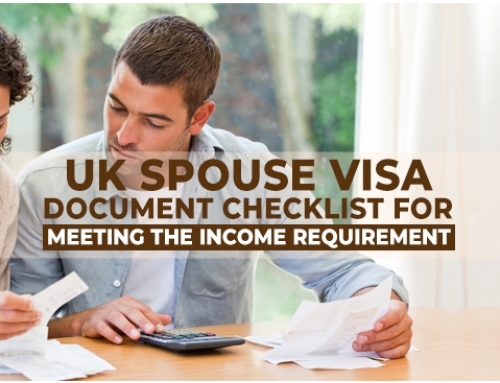 Our firm consulted an applicant who wished to apply for a spouse visa to join his wife (Sponsor) in the UK. His wife was in receipt of Disability Living Allowance and they had reservations as to whether they could even meet the financial requirements. The published guidance notes exempts person in receipt of Disability Living Allowance, from meeting the strict income provisions under the financial requirements. The applicant was pleased to receive the above advise and is now in the process of gathering further documentary evidence to support their spouse visa application. Falguni Y Parekh, Solicitor and Principal Director at The Smartmove2UK, Immigration Law firm with offices in Mumbai, New Delhi, Bangalore and Chandigarh. The Smartmove2UK provides advice and assistance for UK nationality and immigration applications.